These rooms are one of our best rooms in our hotel. Get restful nights sleep in these rooms on very comfortable beds. Step out of the rooms into a terrace for a view of the Mount Annapurna and Mount Fishtail. 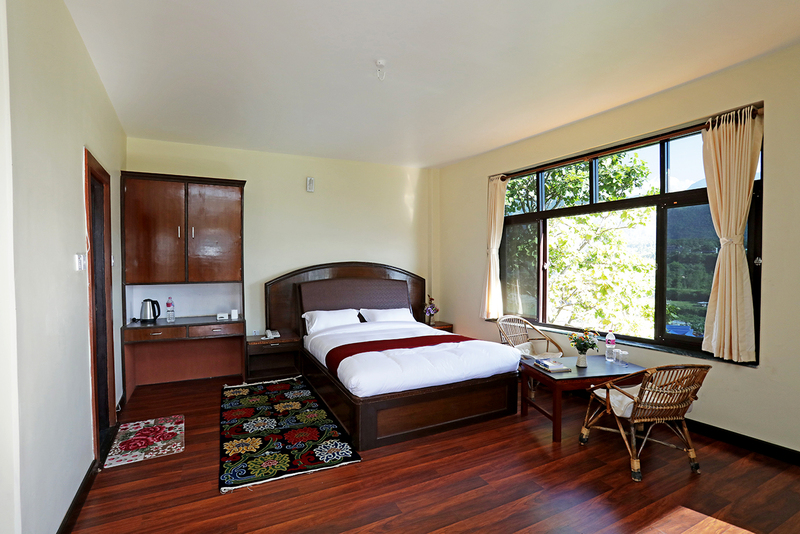 These rooms come with one double bed, an attached bathroom with warm water shower and heater. The kitchens consisted of a refrigerator, a gas stove, cooking utensils, a micro-oven and other basic kitchen wares. 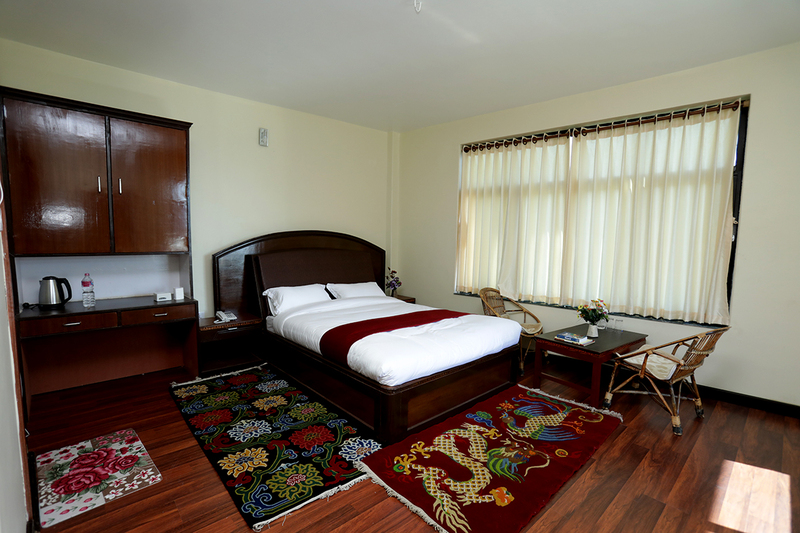 Its wooden parqueting floor and 8 inches thick A-one mattress differentiate from Standard Rooms.